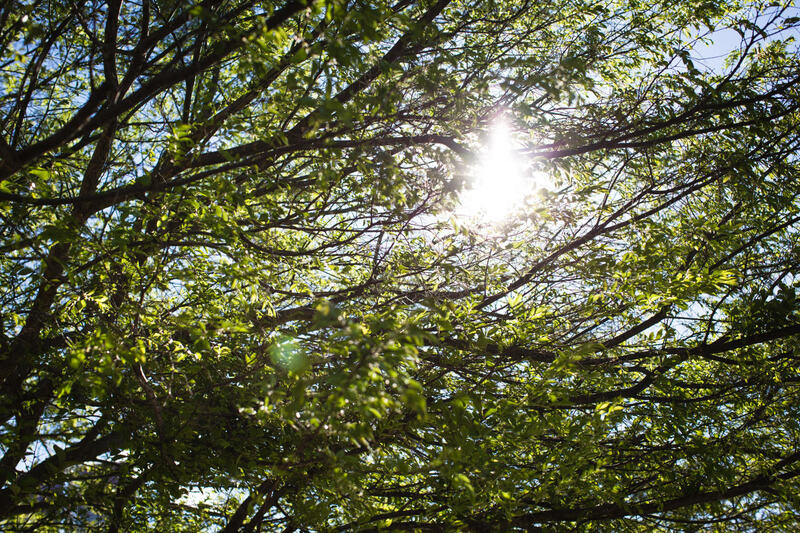 Ethan Estate delivers 27 vacant land lots for you to choose to build your new home. 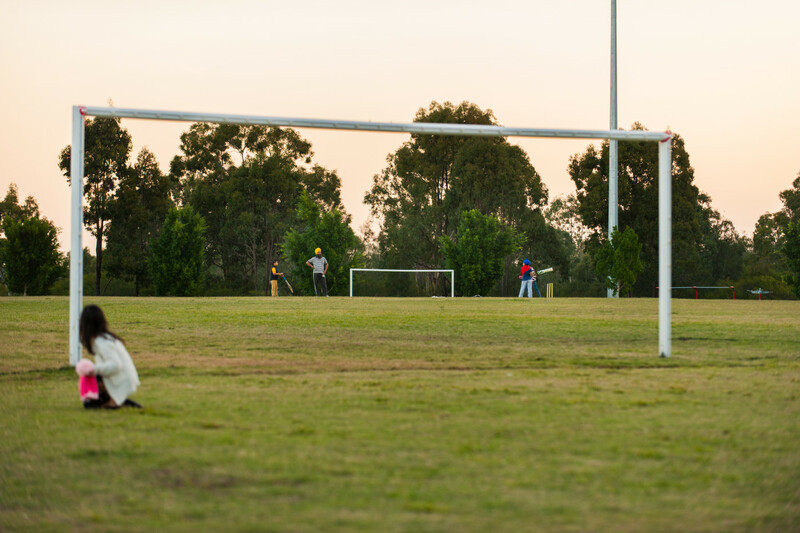 The new community neighbourhood of Box Hill has been designed with a Town Centre, Village Centres, cycleways and parks surrounded by natural vegetation to create that perfect family lifestyle living. 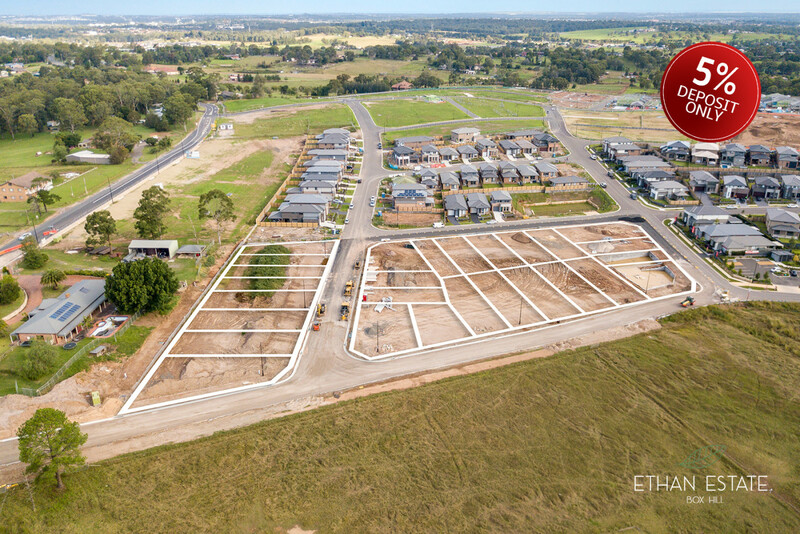 Nestled amongst quality homes, Ethan Estate is centrally located close to local parks, cycleways, sporting facilities, future planned schools and local shopping precincts. Convenience is at your doorstep with easy access to the M2 and M7, and you are approx 6.6km from Rouse Hill Town Centre and only a 10 minute (approx) drive to the upcoming Rouse Hill station that is part of the Sydney Metro North West, which is scheduled to open in 2019. Be part of one of the fastest growing areas in North West Sydney. The blocks range from 305sqm to 506sqm. Most blocks have a frontage of 12.5m or more. Register your interest today and be amongst the first to discover a life at Ethan Estate.